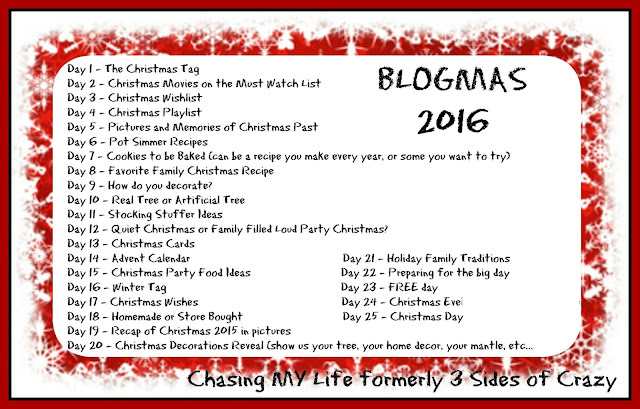 Participating in BLOGMAS helps get me in and keep me in the Christmas spirit. There is a new prompt for each day. It is a lot of fun to read about each other's traditions and family recipes and pictures. 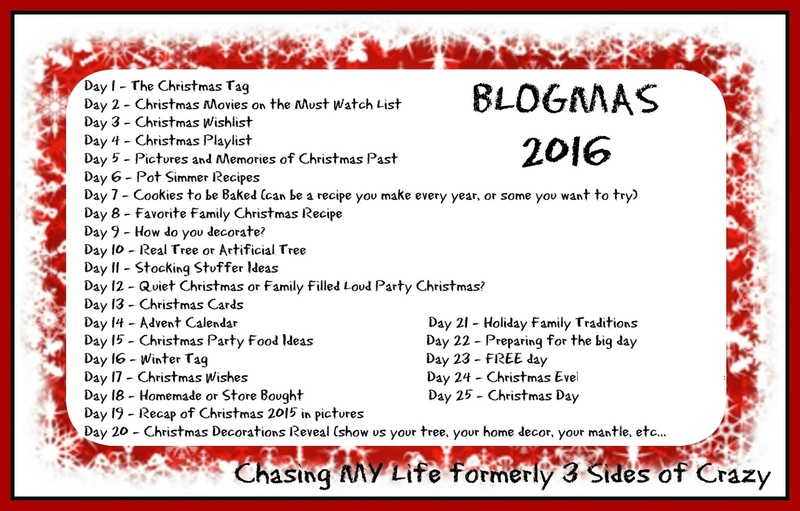 Be sure to join up with Sandra at DIARY OF A STAY AT HOME MOM to play along with BLOGMAS 2016. 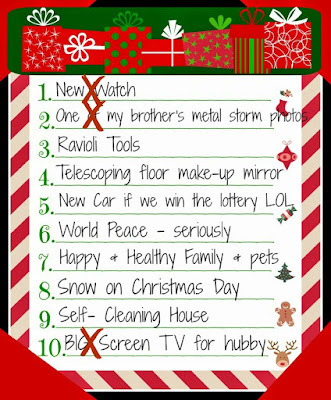 This year we are forgoing BIG gifts again and doing stockings only since this house has eaten up all our disposable cash so fast! 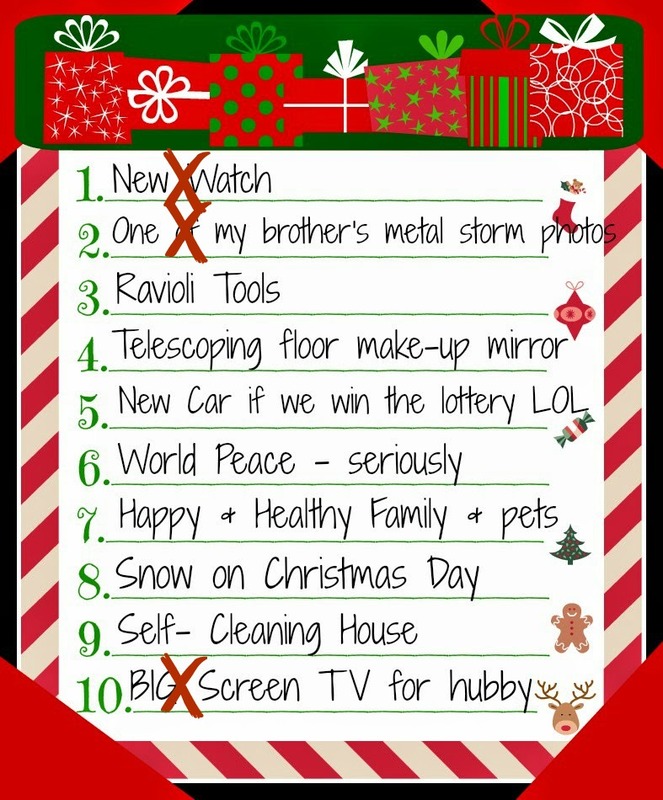 We are planning a trip in the spring though and calling it our Christmas present to each other. World peace alone would be the BEST gift for EVERYONE!